Paul Hastings LLP has represented SCPG Holdings Co., Ltd, a leading shopping mall owner, developer and operator in China; China Vanke Co., Ltd., a leading urban and rural construction and residential service provider; and Triwater Asset Management Holdings Limited, an affiliate of leading Chinese private equity firm HOPU Investment, in the formation of an offshore consortium for the purpose of acquiring a large-scale Chinese real estate portfolio from CapitaLand Mall Asia Limited, a wholly owned subsidiary of CapitaLand Limited, for RMB 8.365 billion (approximately US$1.33 billion). The transaction involves 20 shopping malls with a total gross floor area of around 950,000 square meters, located in core areas across 19 cities in Northern, Eastern, Southern and Midwestern China with steady performance and solid consumer bases. SCPG will take over and operate all the 20 shopping malls upon the completion of the deal, and set out to upgrade in line with the brand positioning and operation standards of the “IN-” series. Following the deal, SCPG will speed up in further expanding its foothold into the market, obtaining more customer resources, promoting the strategy of stock assets optimization, and enhancing synergy among different forms of businesses. With the new assets coming in, SCPG will hold and manage 120 retail properties with gross floor area of 10 million square meters across 58 cities in China, with assets value of RMB 80 billion. 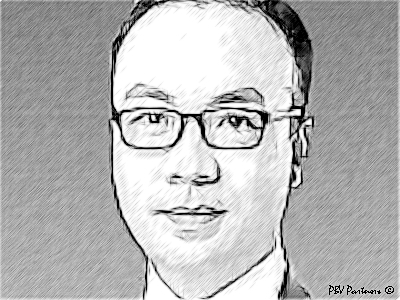 The Paul Hastings team was led by Hong Kong real estate partner Paul Guan (Picture), and Beijing corporate partners Nan Li and Meka Meng.